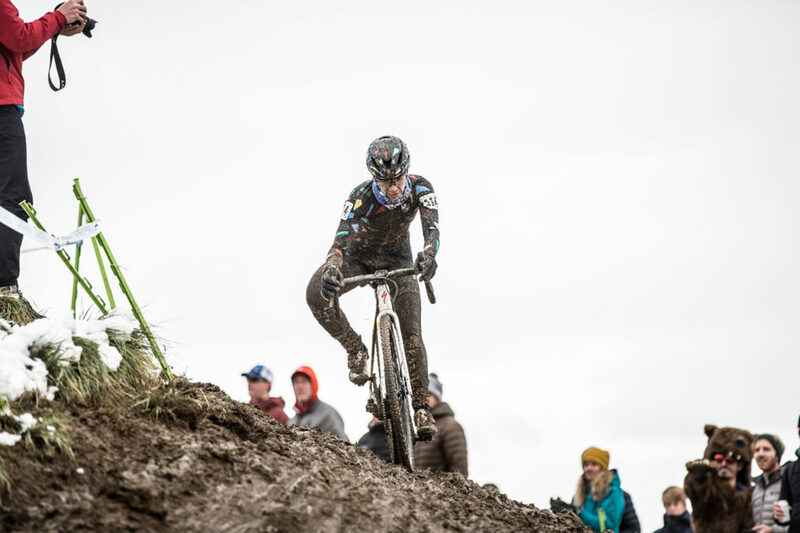 In Cyclocross the rider has as much grit as the terrain. 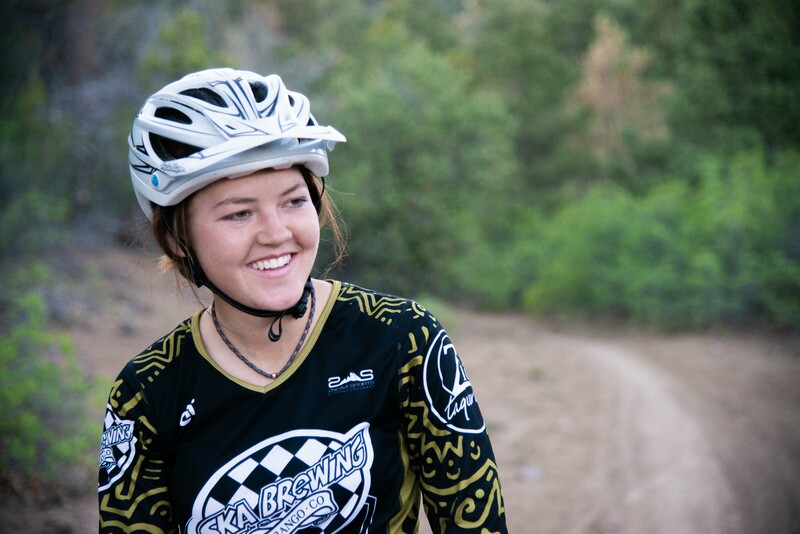 Sarah Sturm takes us into the pits where we see the mud, sweat and gears of the sport. As you grip a cold beer in one hand, your other holds a cowbell with your winter gloves, your puffy jacket pressed against the fencing between you and muddy ruts in frozen slop. A clump of bicycle racers line up in spandex, stand in 20-degree weather trying to calm their nerves and keep their toes warm, ready to start their race. It started in Europe when road racers wanted to stay fit and skilled through the cold winter months. Groups of riders would organize and pedal from town to town, hopping over garden boxes, fences and running up stairs, all in the most brutal of weather. 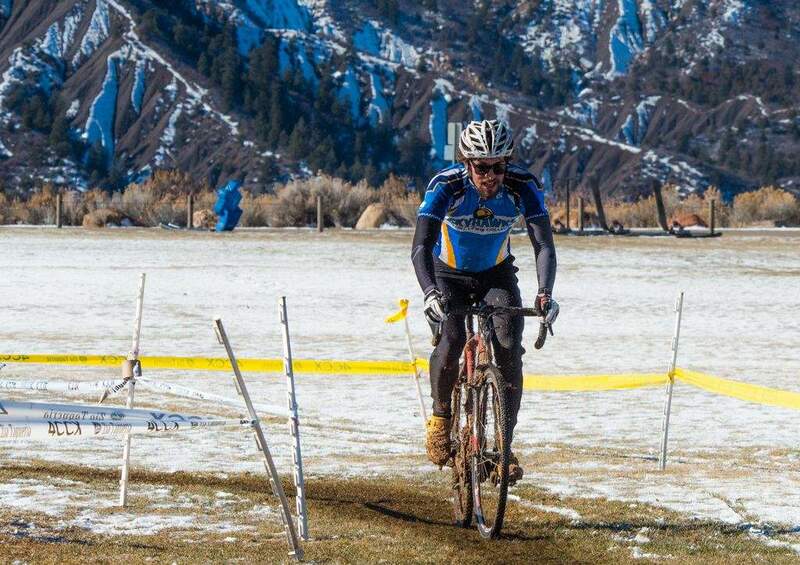 Even custom paint jobs on hand-built bikes aren’t safe from the frozen mud and snow of a singlespeed cyclocross race. Photo by Sarah Sturm. Traditionally, it’s a hybrid bicycle that looks more like a road bike than mountain bike, but there are key features: Tire clearance makes way for knobby tires and extra traction in the mud and cantilever or disc brakes allow for extra mud buildup so the wheels can still move. And the gear ratios are different: Lower (easier) gears give a racer every chance at riding those steep climbs. But really, if you have a bike, you can participate in cyclocross. It has participation from across the board, from the weekend race enthusiasts to professionals traveling around the world competing at the highest level. The crowds are just as much a part of the sport as the sport itself. In European races, fans will line every inch of a course, drinking beer, eating Frites (pronounced freets: basically a Belgian version of a French fry with mayo), ringing cowbells to cheer on their favorite racers. Sarah Sturm (Specialized/Ten Speed Hero) battles the slick sidehill of the U.S. Open of Cyclocross to finish 7th in the Pro Women’s field. Photo by Luke Batten. Races consist of laps, about 2.5 -3.5 km each, over a short course, ending with a time limit of about an hour. The course will always have one section that is impossible to ride, forcing racers to dismount, shoulder their bikes and run. Off-camber sections, tight turns, deep sand, steep run-ups, stair sets and barriers are all typical. Nothing is ever sustained, climbs are short and punchy, straight sections won’t last for more than a few moments, and obstacles are limited to individual features. Then there is the pit. Similar to NASCAR with a crew of mechanics, professional racers keep spare bike in the pits with their team mechanic in case something goes wrong. Imagine the pain of sprinting up stairs. Just when you catch your breath, you’re in another sprint on your bike, through sand. Then again up the steepest hill completely slick with mud and when you run it, your bike slung over your shoulder, you feel your feet squish 5 inches into the earth before you have to use more leg strength to pull them out for the next step. And you’re only a third of the way done with one lap. 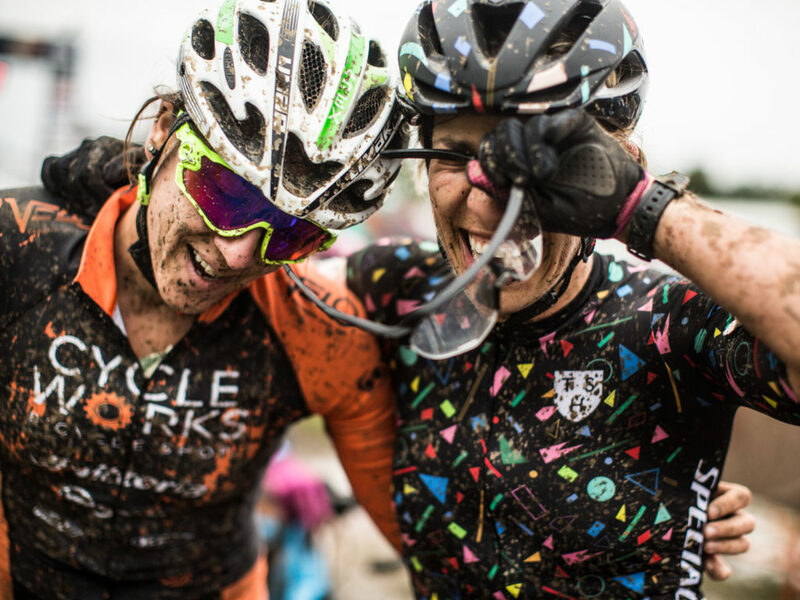 The head-to-head battles on a cyclocross course are what make the finish line that much sweeter. Racers Jen (left) and Sarah celebrate their top 10 finishes after a long battle on course together. Photo by Luke Batten. The intensity is what makes it so interesting, and the diversity is what draws the different types of cyclists. It’s a fascinating mix of road racers and mountain bikers, each one with different advantages and disadvantages. 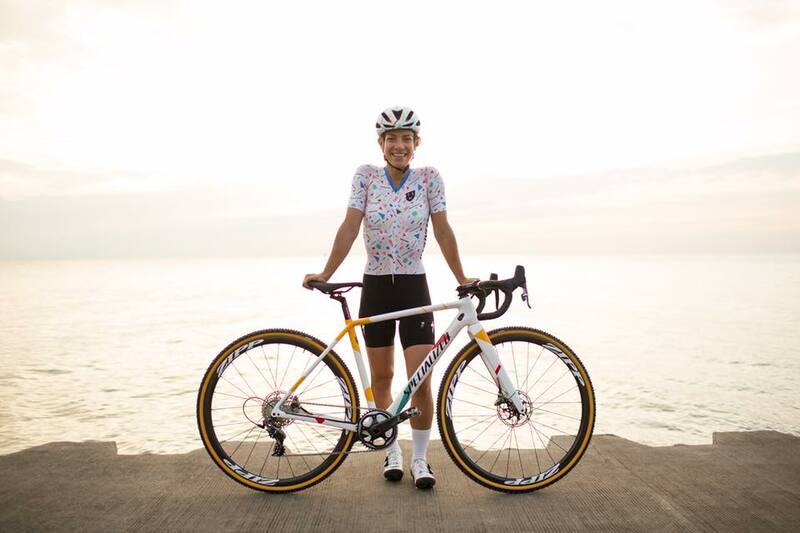 Former National Road Race Champion and professional cyclocross racer Meredith Miller was one of the first to make the jump from road to cross. For her it was about the scene, the support and the family she found. “It was so entirely different from showing up to a road race where no one was out there (cheering). At a cross race you have people lining the course. The energy is amazing,” she says. From serious professional bike racers or aspiring pros, to those looking to wear a costume and take a whiskey shot in the middle of a lap, cyclocross has a place. 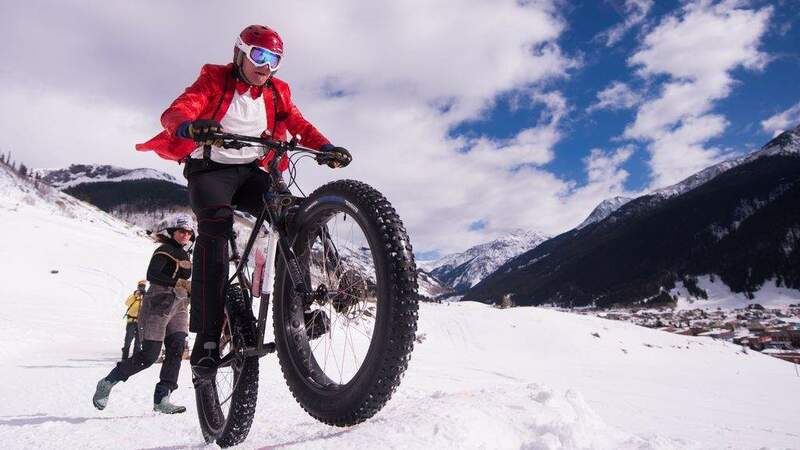 At the top level, racers compete for a go at the World Championships to earn the prestigious “rainbow stripes.” It’ no different from mountain biking or road racing, but there is one big race missing: the Olympics. Not having the Olympics as a goal will always shape cyclocross, and with a big national series dissolved because of lack of funding, there isn’t really a clear path for a cross racer right now. For now the sport is kept alive by the passionate souls who put on the races they don’t want to see disappear, and the racers who show up. 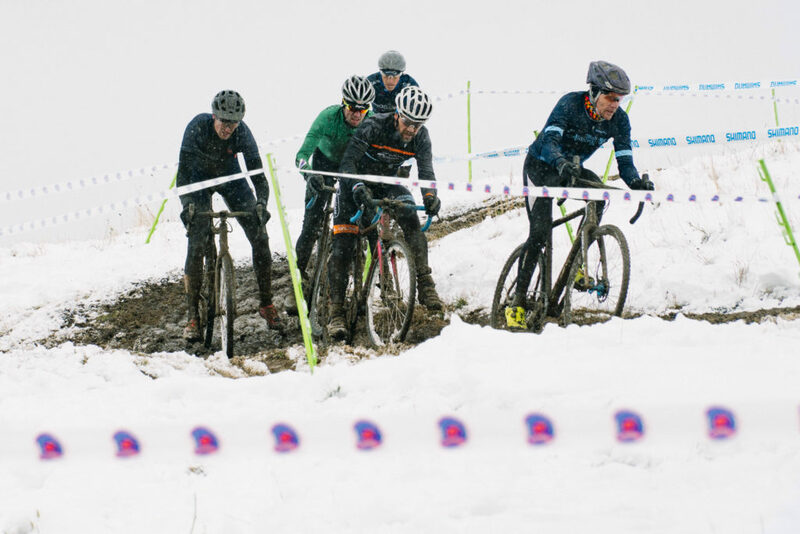 Cyclocross isn’t defined by the bike or the course. 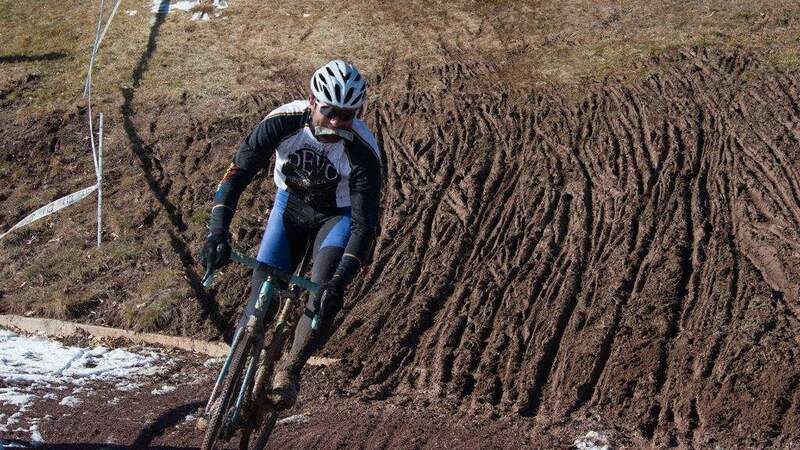 It’s the men and women who decide that riding and racing a bike through rain, snow and mud during the coldest months of the year in Spandex is a good idea, and a great time. Across the world they’re racing through parks and fields, gunning for the glory of the finish line, the top step of a podium or maybe that beer hand-up from the crowd. It’s a sport that brings people together, from the fans to those crazy enough to participate. It’s more than just riding in circles, it’s riding in circles together.